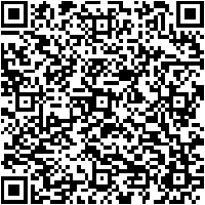 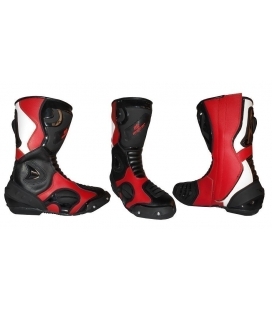 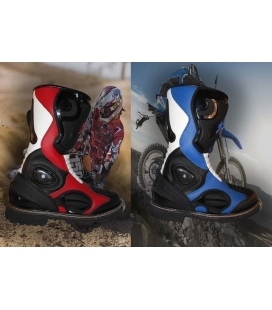 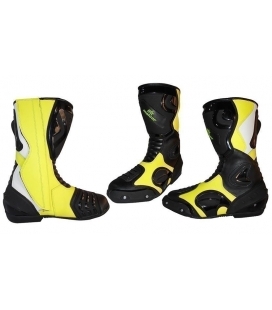 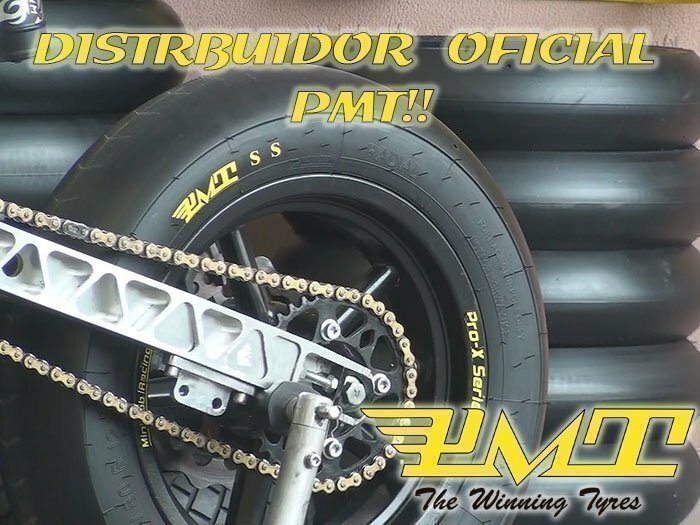 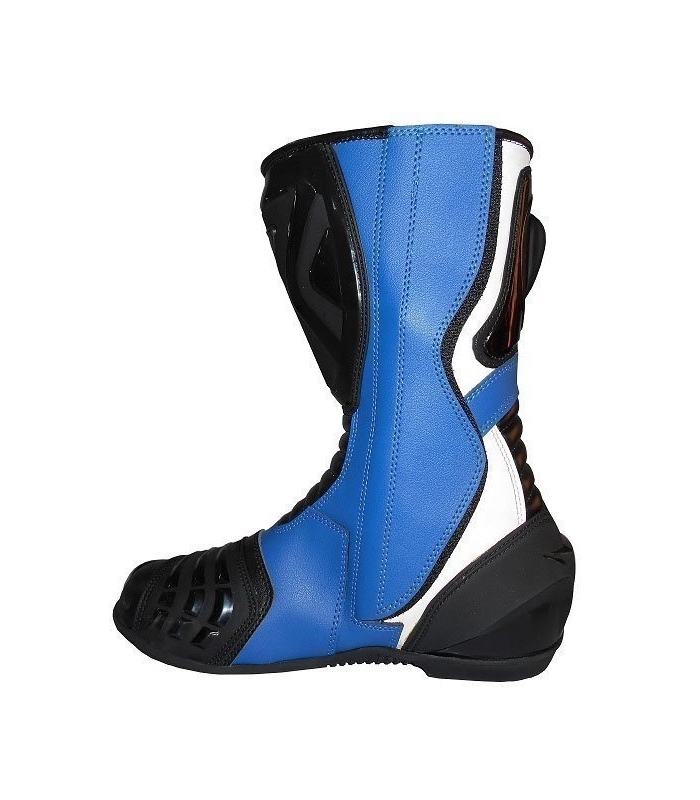 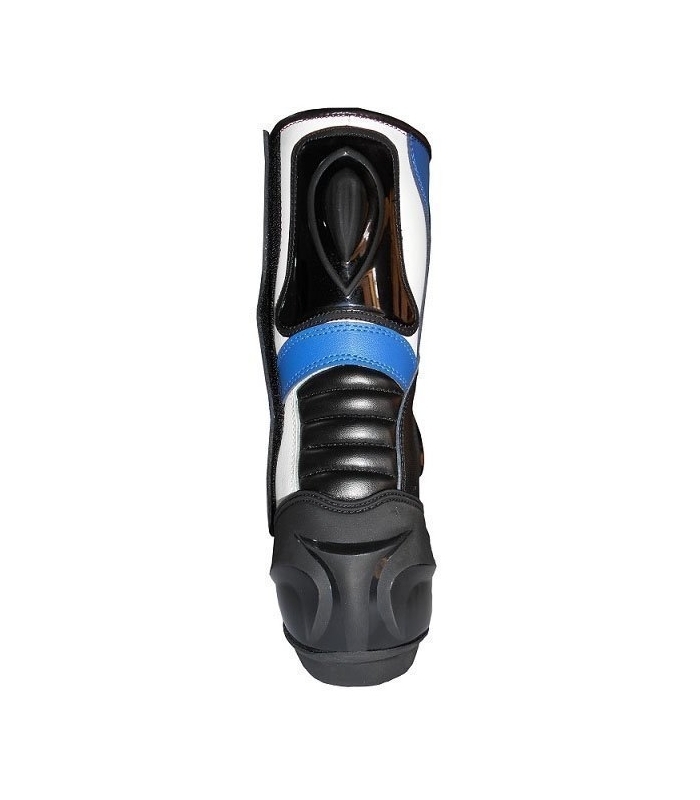 Malcor has designed exclusively supermotard boots to suit everyone. 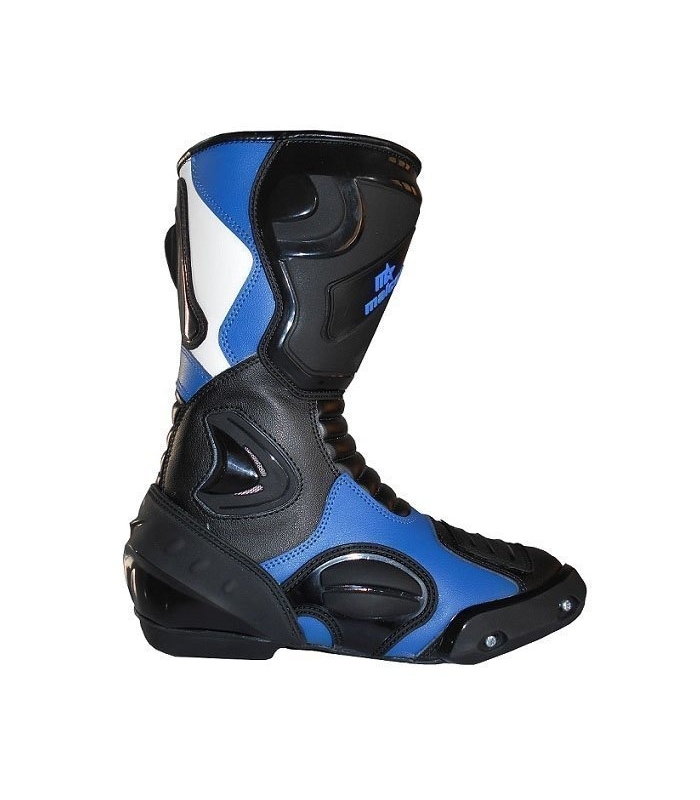 Colors blue. 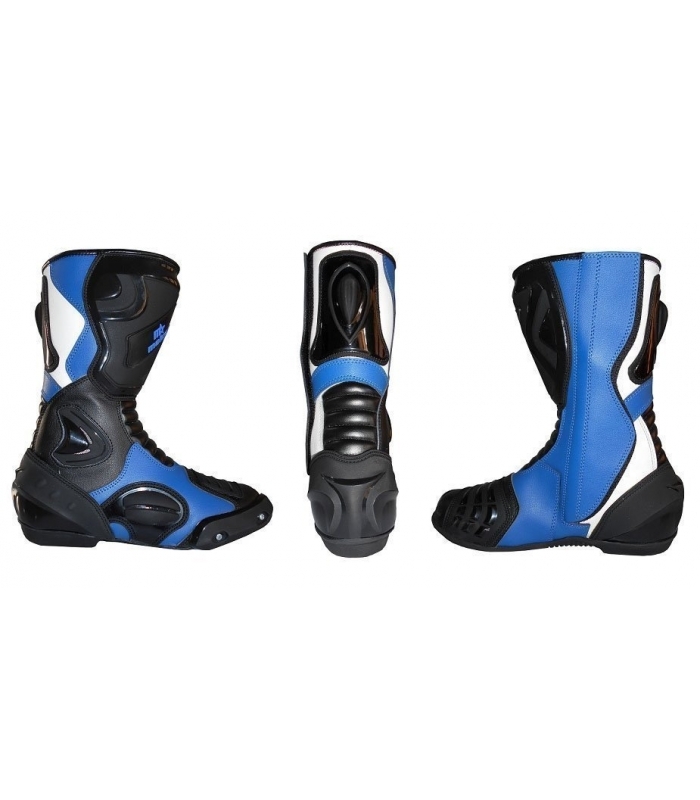 These boots made in pakistan are of high quality with rubber outsole and reinforced tip in TPU, with which you will avoid great wear in the area of rolling.